So you don't miss life's little surprises. Industrial air filtration products made right, priced right and built right. Need Industrial Air Filters or Cartridges? Choose the appropriate option for quick ordering. You're in a healthy place with Industrial Maid. 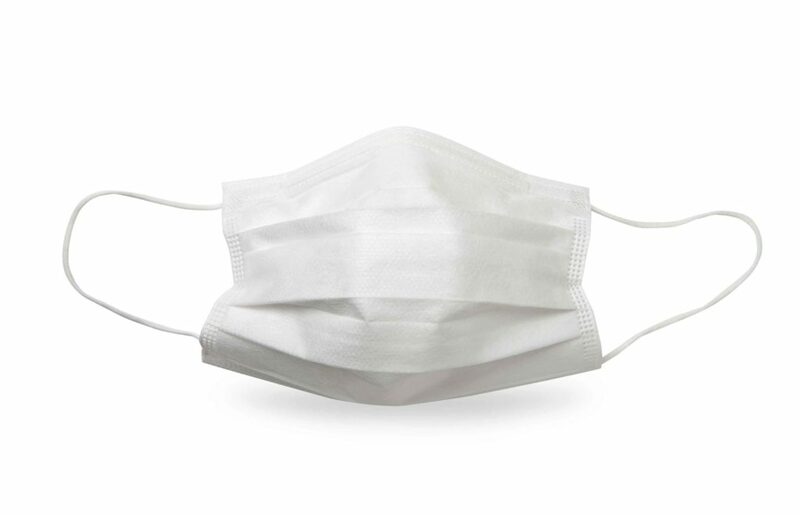 Go Ahead, Breathe Easy, knowing you’re working with a company that started 15 years ago because we saw a better, more efficient, cost effective and environment-friendly way to ensure your shop is clean, your employees are healthy, and your air quality is high. 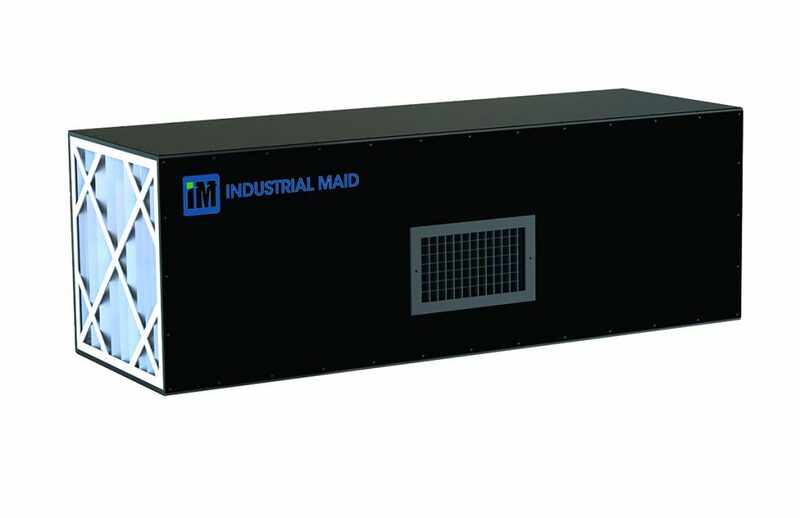 You’re at the best spot to find commercial and industrial air filtration solutions for your business with Industrial Maid. You have a need. We have an answer. Pick an area below and let us guide you through our best recommendations for what you’re facing, or scroll down to search by product or application. Any path you choose will lead you to a solution. Not sure? Contact us, we’re happy to talk through your challenges and find the best solution for you. Search by product or application. We promise you'll still get good results. We specialize in general plant air filtration, welding shop filtration systems, automatic and robotic welding cell filtration, and oil mist and particle control for any industry. 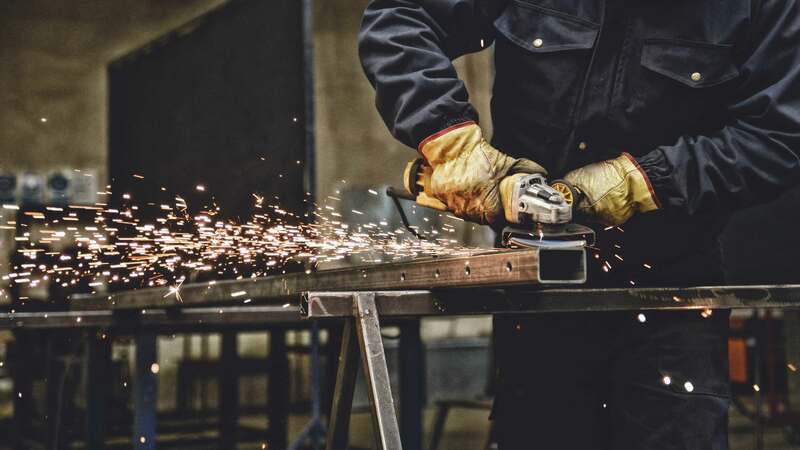 Whether you challenge stems from welding fumes and smoke; laser and cutting fumes and smoke; grinding and deburring dust; dry dust; powders; machine processes; mist removal; sanding and finishing; vehicle exhaust or wood dust collection — we’ve got you covered. We’ve showcased the most common applications with our products below. Click any of them to see more detail and recommended products or choose See All Applications to browse all of our offerings. 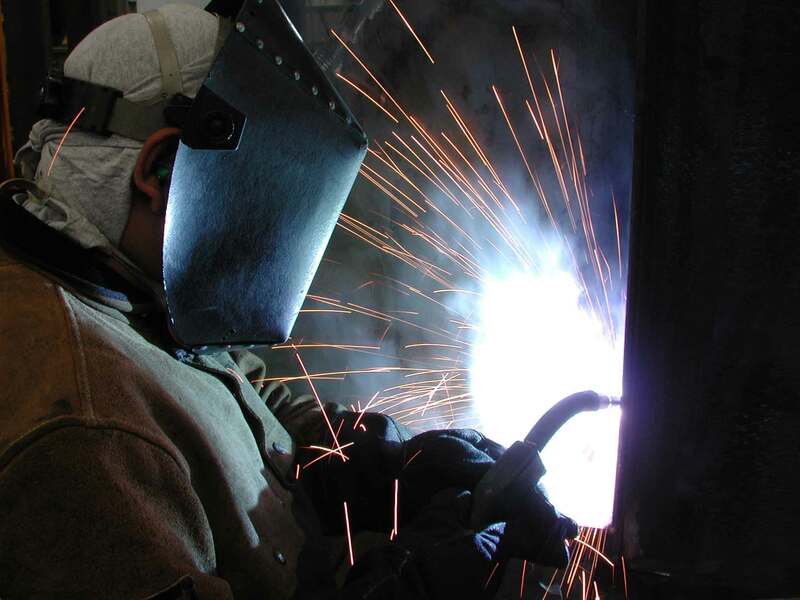 Welding smoke and fumes are a common concern for machine and welding shops. 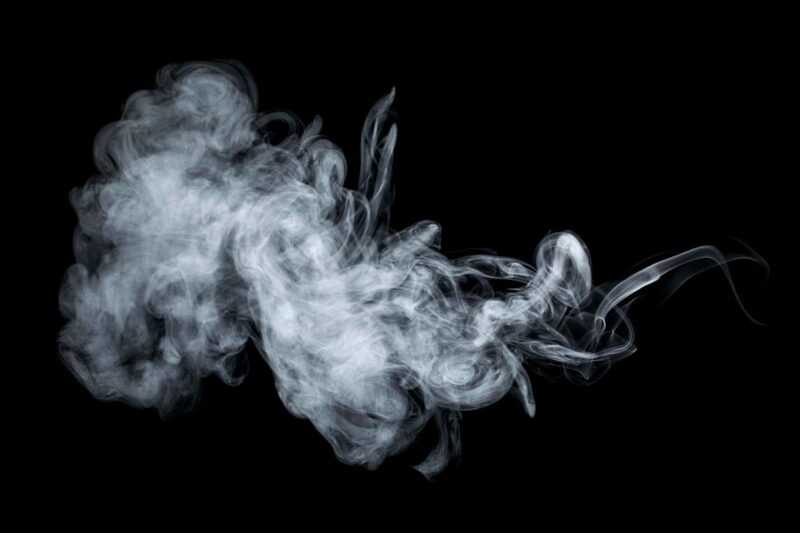 We have several tested and proven solutions to filter and capture welding smoke and fumes. 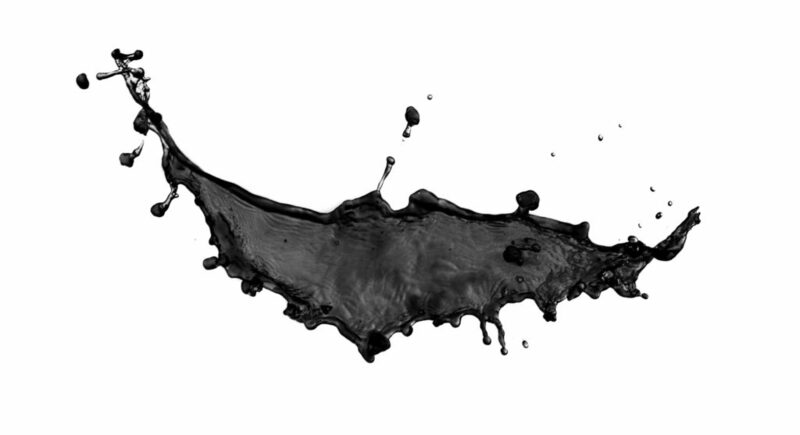 Oil mist comes from a variety of equipment and processes and can be a high risk for workers. We have set the industry standard for collecting and filtering oil mist, smoke and grinding dust. Robotic and automated welding releases a high amount of fumes, particles and substances into the air. We have solutions that will not only clean the air but also have several fire prevention components built into every product. Containing and eliminating dust from grinding, sanding and finishing processes ensures your workers have a comfortable and safe place to work. Our dust filters and downdraft grinding tables are the perfect solution. 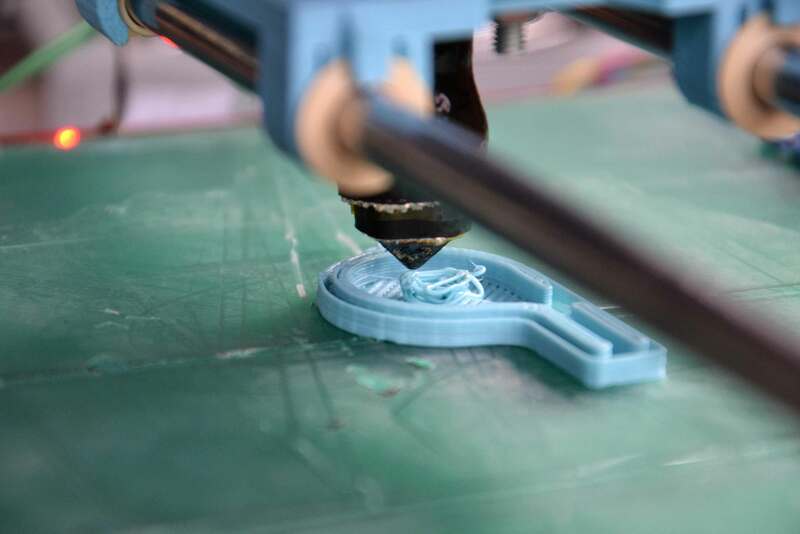 Additive manufacturing shares some health risks with general manufacturing and has some of its own. 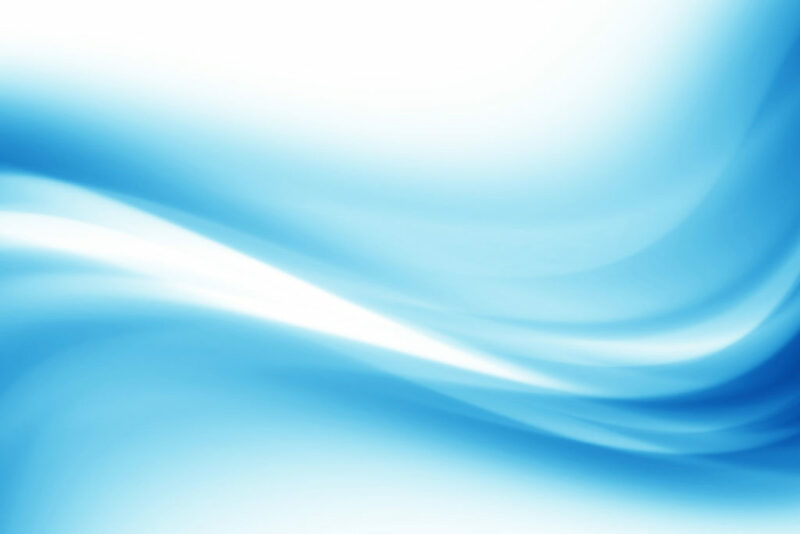 Our air filtration and ventilation solutions offer a safe and reliable way to mitigate, extract and collect particles and chemicals from the air. 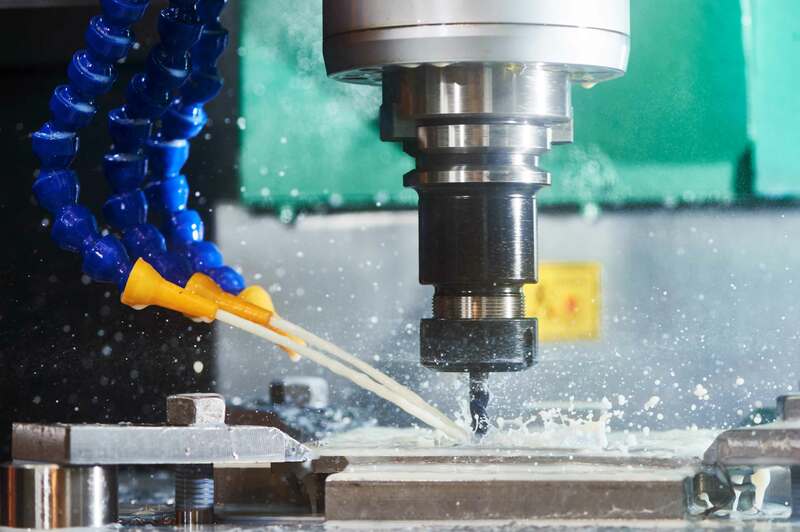 Nuisance dust is created from cutting, grinding, machining and other activities used to form or finish metal and other materials. Our ventilation and air filtration solutions reduce concentration levels and keep levels of nuisance dust from small to none. Let our industry empower your industry. You can find our industrial maid air filtration and ventilation products in a multitude of industries. In fact, we're planning for up-and-coming industries as well, including additive manufacturing, cannabis grow houses and laser cutting. Explore all of the industries we've equipped with solutions by clicking the link below. Not sure what solution you need? Connect with us, we would love to help.